What I love about One Love Organics is the high quality ingredients they use. All of their ingredients are cold press oils, 100% natural, fair trade, cruelty free and chemical-free. Also, when I used the products they didn’t leave skin feeling heavy. My skin felt softer, moisturized and healthy. I tried 3 products from OLO and loved all 3. I will try any face scrub/mask. I love them. 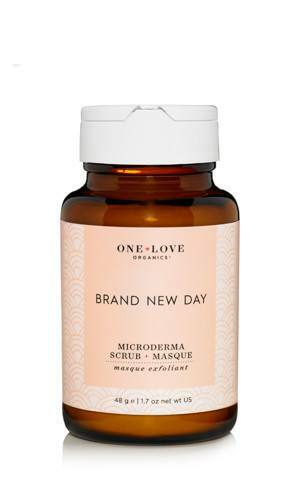 One Love Organics Brand New Day is amazing. It is in a powder form and a little goes a long way. I used it both as a face scrub and mask. As a scrub you just add a bit of water and till it becomes a paste and then apply in circles. It has a light scent of pineapple in it, which makes you feel like you are in the tropics. The powder is super fine and I was apprehensive that it would do a good job exfoliating but it sloughed away all my dry skin, leaving it softer and brighter. As a mask I used it with honey, it was definitely more challenging to mix the powder because the honey I used was so sticky and getting everywhere. The results were great, my skin was baby soft. As a scrub it is great for all skin types, even sensitive skin because it is so gentle. 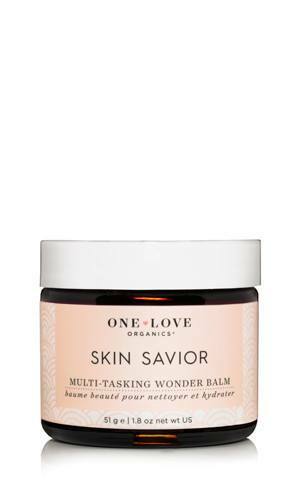 Skin Savior is a multi-tasking wonder balm. You can use it to remove your makeup, use it as a moisturizer and it says you can use it with mineral foundation to turn it into a foundation treatment. I didn’t try it with mineral foundation because I didn’t have any. As a makeup remover it works really well, you apply it directly then was it off with warm water and a wash cloth. It left my skin feeling soft. I have primarily been using it as a moisturizer. I love the smell. It smells soft, sweet and fresh. Growing up in LA you learn a few things, always use and SPF and always moisturize. Skin Savior has been the only moisturizer I want to use. A little goes a long way, it’s easy to carry with you and it doesn’t leave my skin feeling greasy. My skin is left feeling hydrated and so very soft. A must have for everyone! I think since it’s organic it’s gentle enough to use on babies. 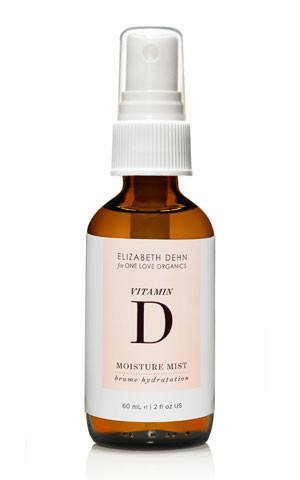 The last product I tried is Elizabeth Dehn for One Love Organics Vitamin D Moisture Mist. After using both Brand New Day and Skin Savior, I used the Vitamin D Spray as a moisturizer. It’s not meant as a moisturizer more like a toner, so you use it before you apply a serum and moisturizer. But my skin was feeling so hydrated that day I just tried it alone. I loved it. My skin felt super fresh after using it. It didn’t get dry at all during the day and even before going to bed it still felt as great as it did in the morning. I have also used it under my regular skin care routine so before my serum and moisturizer and it was also amazing. The scent is light, you spray a little and massage it in, I gently pressed the mist into my face. I think this would be great for all skin types. You can find theOne Love Organics products here, Brand New Day, Skin Savior, and Vitamin D Mist. I am definitely going to be trying more of One Love Organics products, the next 2 on my list are the Love Springs Eternal Youth Serum and Vitamin C Brightening Facial Serum. Are you going to review more products from One Love ORganincs? I would like to know about their other face sprays and some other products they have not these ones. Your content is so good. 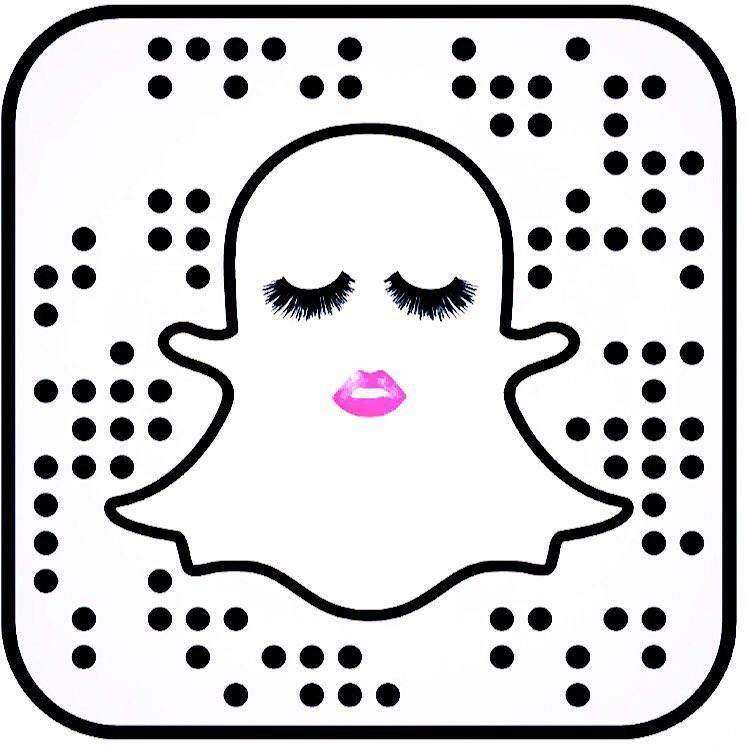 So many beauty products that I have never heard of. I love trying new things.